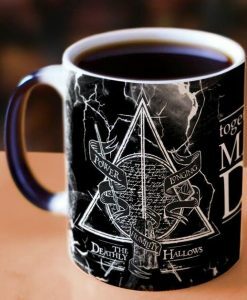 Three of the Deathly Hallows™ – the Elder Wand, Resurrection Stone, and Cloak of Invisibility must be mastered by Harry to become a “Master of Death”. 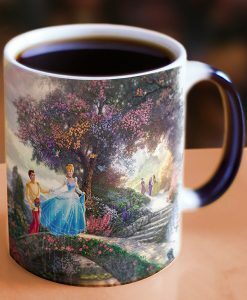 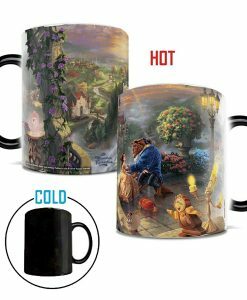 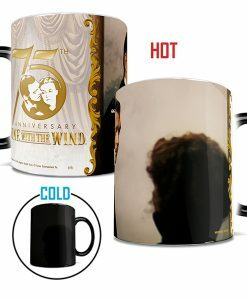 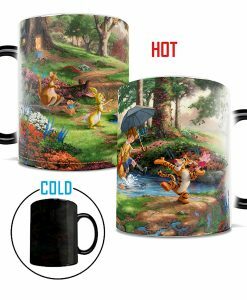 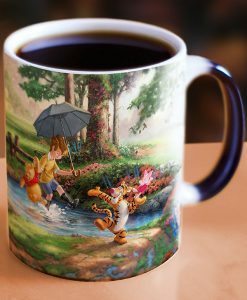 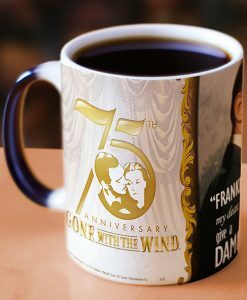 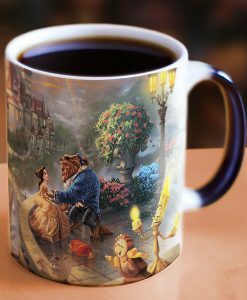 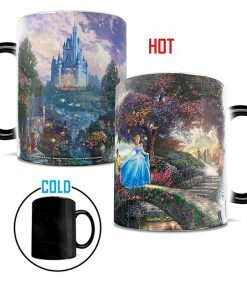 Celebrate Harry’s quest and watch as this officially licensed 11 oz. 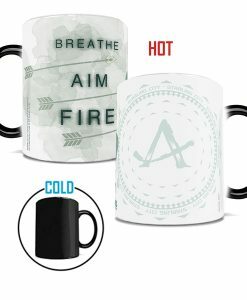 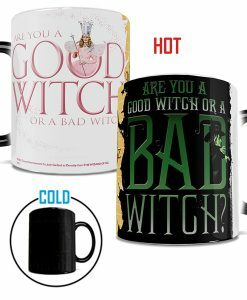 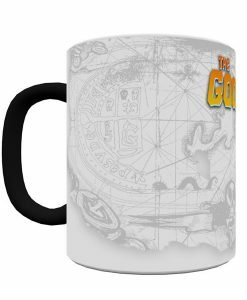 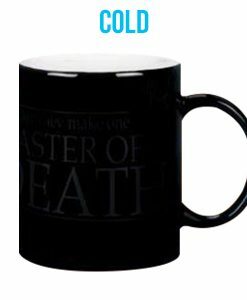 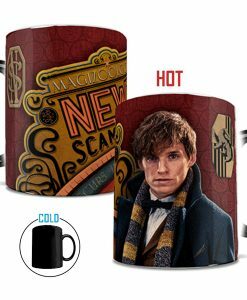 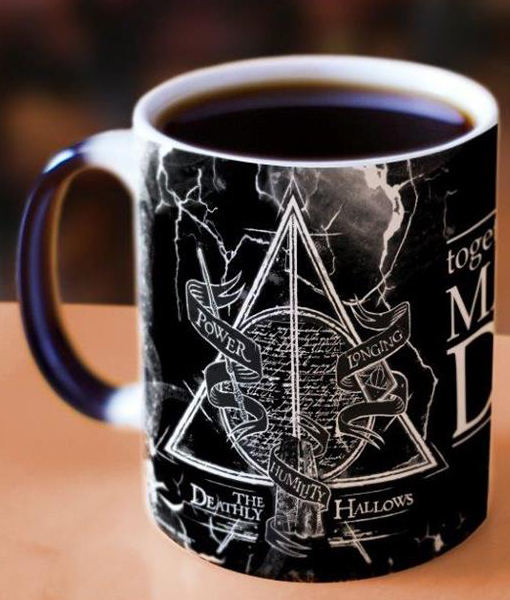 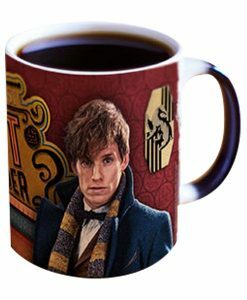 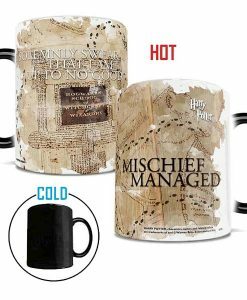 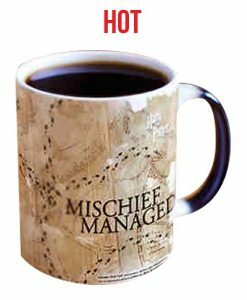 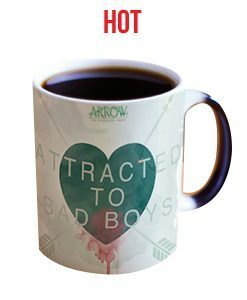 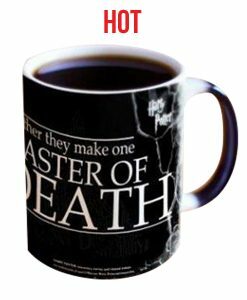 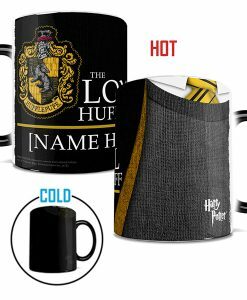 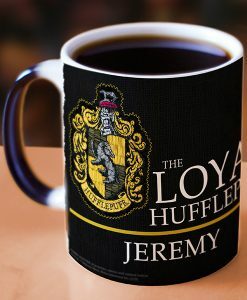 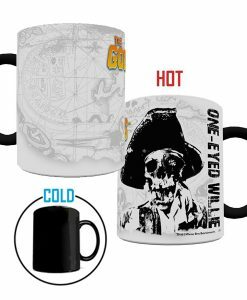 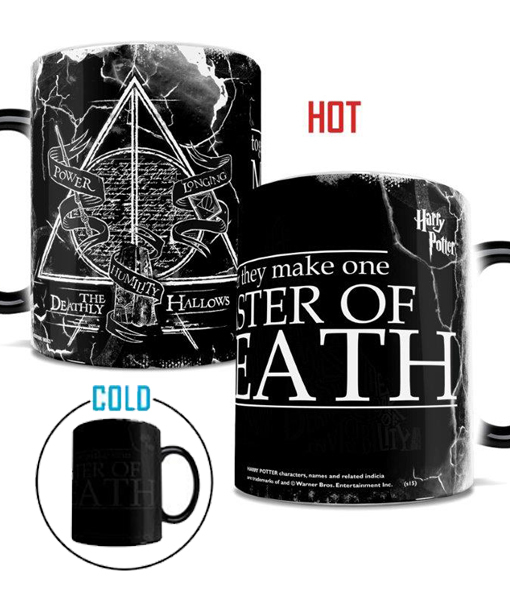 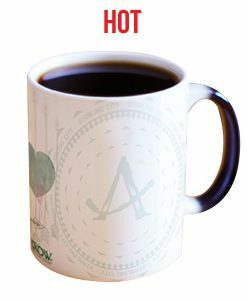 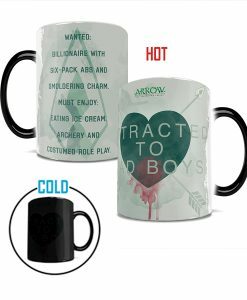 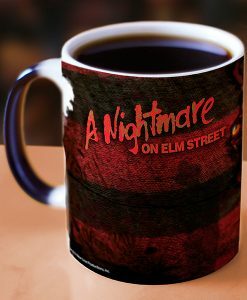 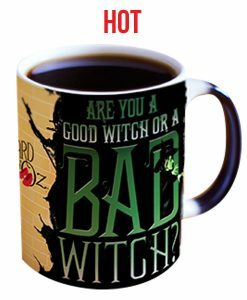 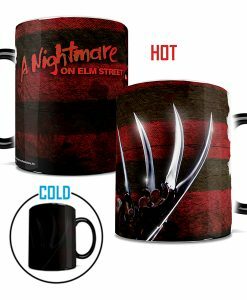 morphing mug reveals the three Deathly Hallows™ as the heat from your favorite hot beverage displays the hidden symbols in vivid color.